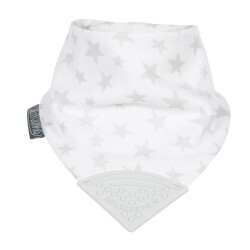 Our award-winning chewy dribble bib with the added natural magic of muslin Soft organic muslin - made with 100% soft organic muslin, super-soft and..
Our award-winning chewy dribble bib with the added natural magic of muslin. 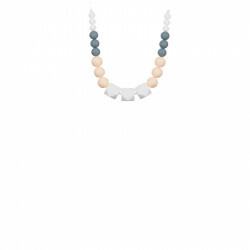 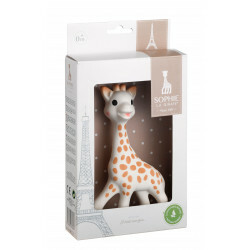 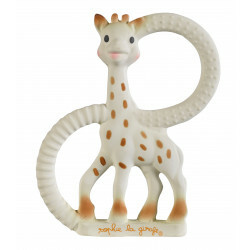 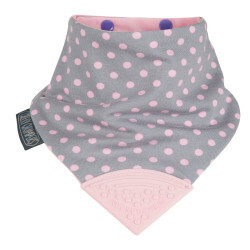 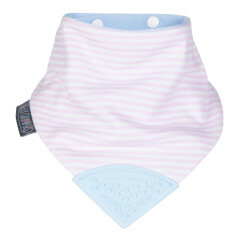 Made with 100% soft organic muslin, super-soft and gentle. 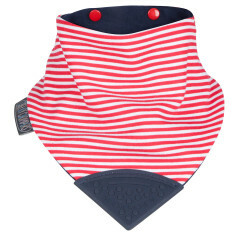 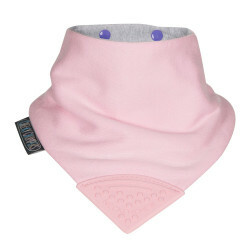 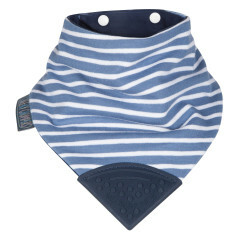 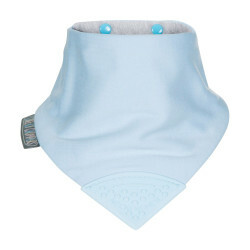 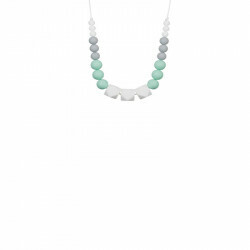 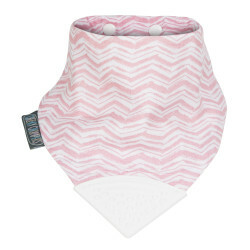 Chewy teeth..
Our award-winning chewy dribble bib with the added natural magic of muslin. 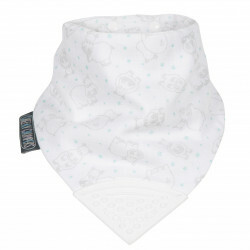 Soft organic muslin - made with 100% soft organic muslin, super-soft ..